NSP keeps your IT network reliable and running at peak performance. We are a leading IT Services Company especially, including Cleveland, Ohio We can help you on specific projects or be your entire IT department. We provide a team approach where you don't just get one person with limited IT knowledge and experience, but a team of nationwide and IT consulting experts. We have over 50 consultants in the U.S. In addition to basic IT services, Network Solutions Provider is pleased to offer your company technology-based solutions for your business challenges. 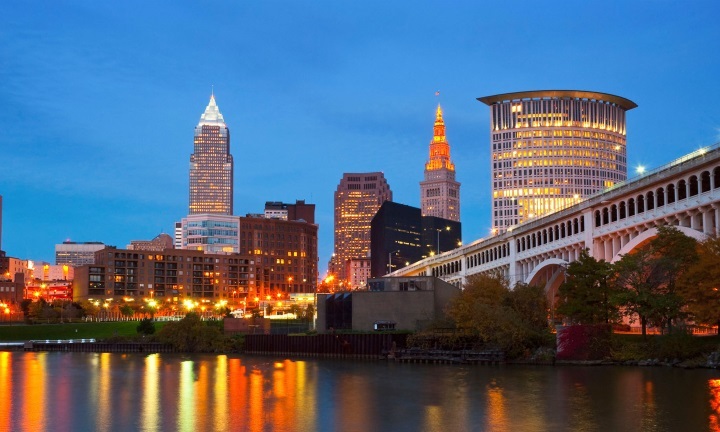 Our information customer advocates have many years of experience in support of small to medium-sized businesses and enterprise networks in the Cleveland area. Our specialties include knowledge of all versions of Microsoft Windows Server, Windows 7, Windows 8, Microsoft Exchange groupware solutions, multi-office locations, cross-platform connectivity, network migrations and large and small project deployments, planning and leadership.